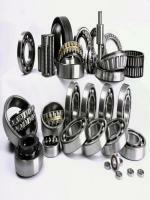 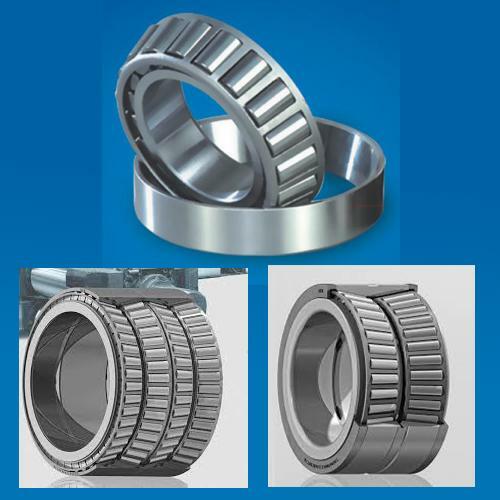 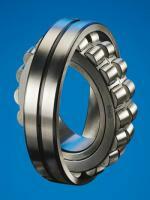 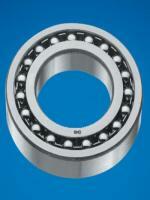 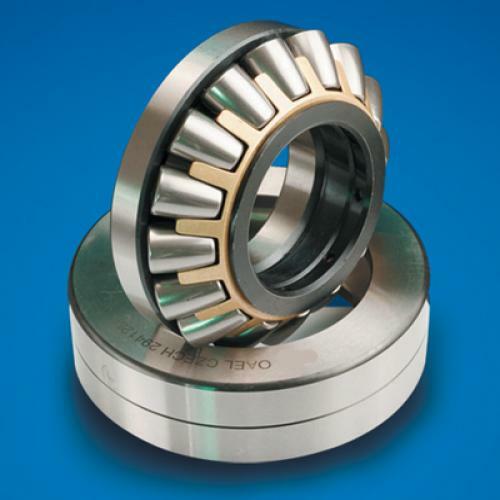 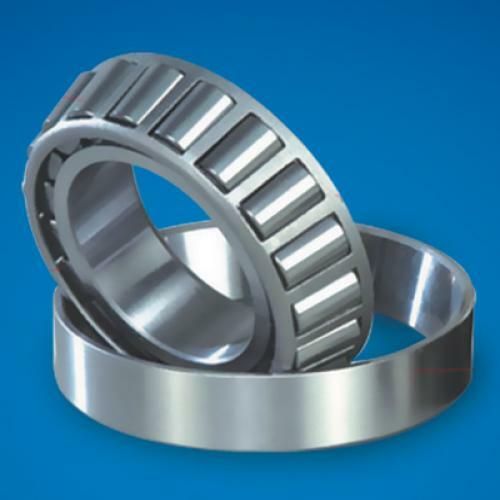 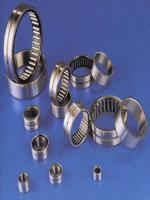 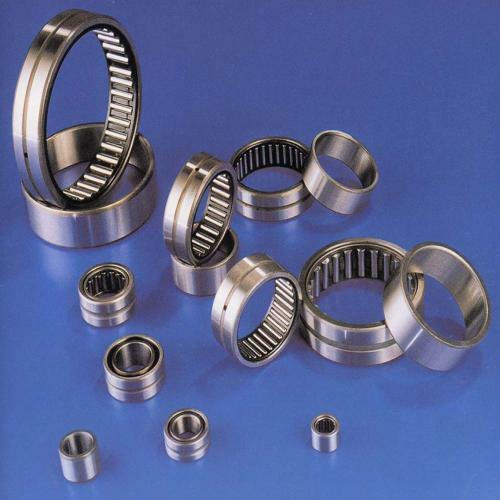 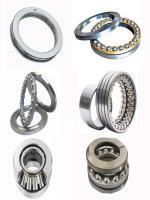 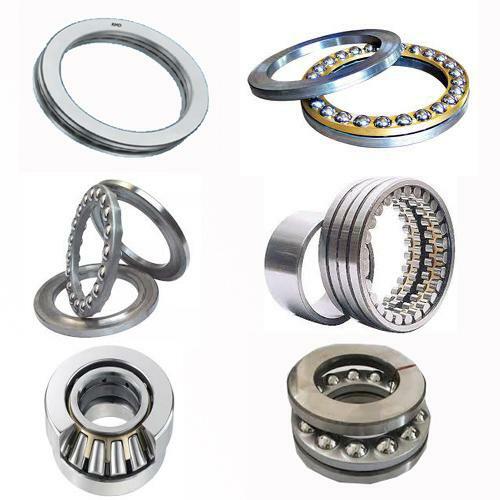 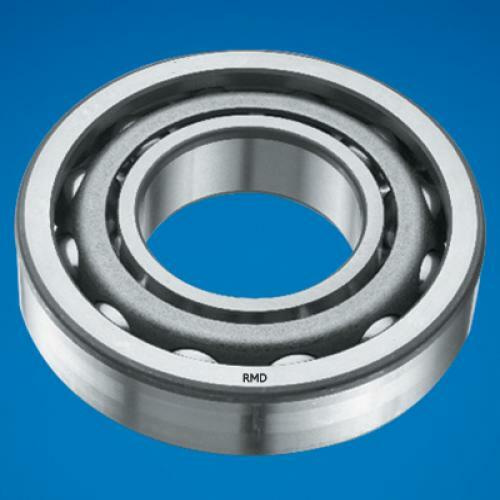 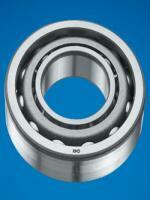 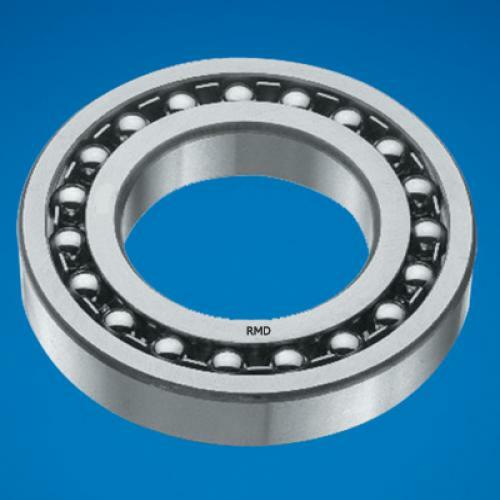 Spherical Pain bearings have an inner ring with a spherical outer diameter in a convex shape. The bore of the outer ring has a concave shape that corresponds to the inner ring outer diameter. 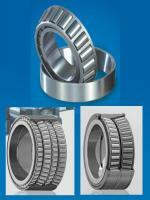 The design is ideally suited for oscillating, recurrent tilting or slewing movements at slow sliding speeds. 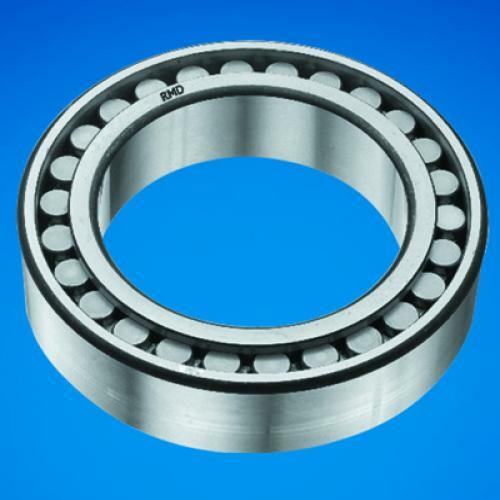 The spherical geometry of these bearings allow them to carry high axial loads and misalignment in alternating directions at the same time. 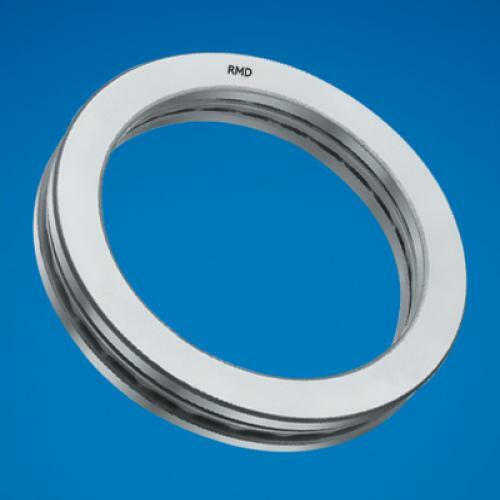 The traditional plain bearing users who handle radial loads and suffer the constant tension of major and minor misalignments can now take heart. 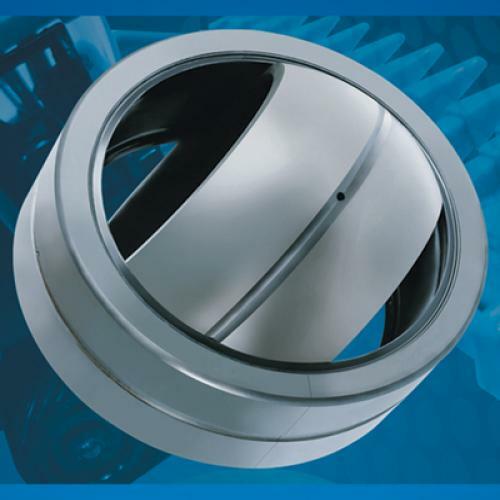 The latest hi-tech addition to the wide and growing range of ZKL Spherical Plain Bearings will handle radial loads and misalignment smoothly and effortlessly… in other words ‘virtually maintenance free’.